Easily absorbed, one-a-day heart health formula that supports the health of the heart, circulation and energy production. 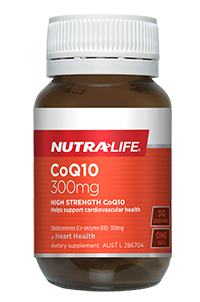 Each capsule provides 150mg of naturally fermented Co-Enzyme Q10. 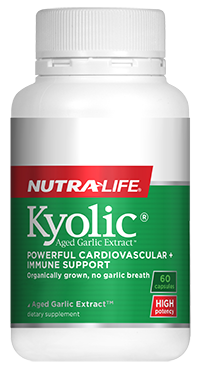 This product can also help support normal blood pressure and cholesterol levels in healthy people. Each capsule provides 150mg of naturally fermented Co-Enzyme Q10. Studies show this enzyme can be beneficial for heart health, circulation and energy production. 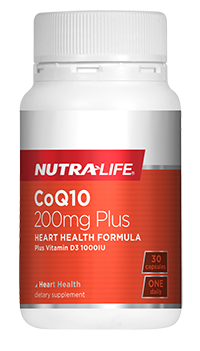 A powerful antioxidant, Co-Enzyme Q10 supports normal blood pressure and cholesterol levels in healthy people. The natural Vitamin E in this formula also has antioxidant benefits. A base of Evening primrose oil, Fish oil and Flaxseed oil supports easy absorption. Always read the label and take only as directed. Do not take without medical advice while on Warfarin therapy.